The article which you have published is definitely worth a read, and the points mentioned can be agreed upon. 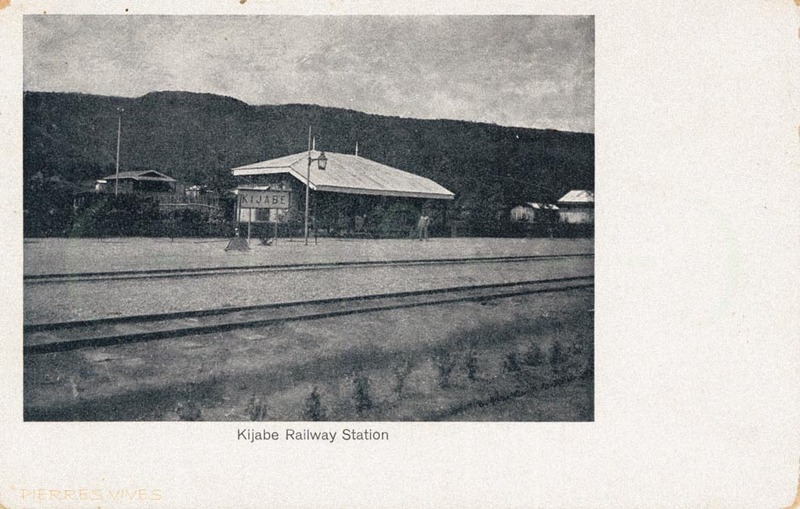 Kenya is definitely the best spot when it comes to availing the best services which a hotel should offer. One should research and know about the best hotel in Kenya and their prices, before making any decision on holiday packages. 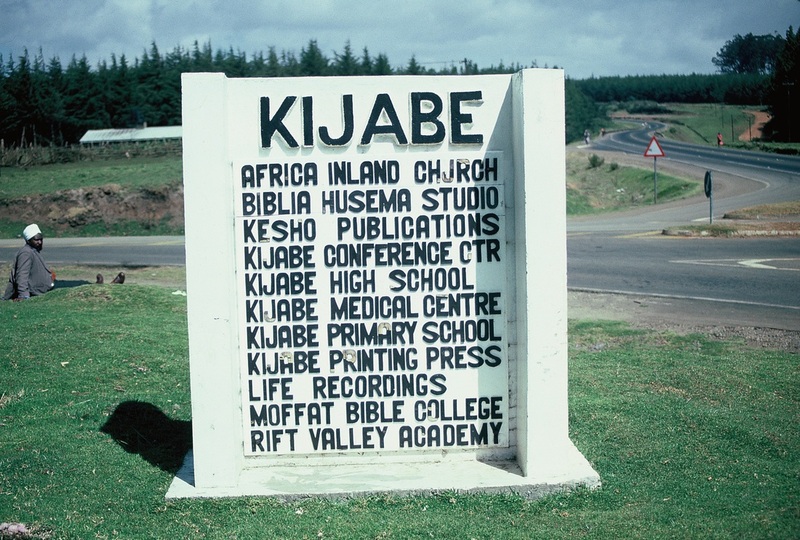 Does the church really know how much "bootlegging" goes on around the Kijabe mission? 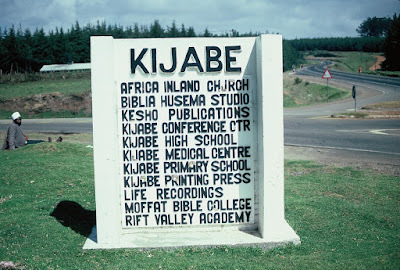 Historically Kijabe was a Christian Missionary Enclave created by the AFRICAN Inland Church Missionaries to escape from Malaria at the Coast. Are you paying over $5 per pack of cigs? I'm buying my cigs from Duty Free Depot and I save over 70% on cigarettes.